The public is invited to celebrate the arrival of spring at St. Mary-Hannah School on Thursday, April 25. 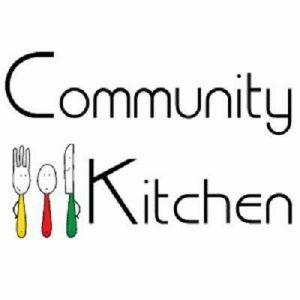 The evening begins with a Spaghetti Dinner from 5-6:15 p.m., sponsored by the Knights of Columbus. Cost of the dinner is by donation. 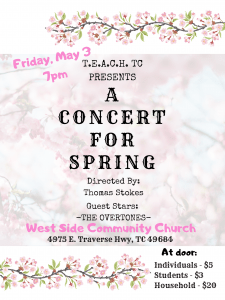 Guests will have the opportunity to view the student’s academic fair on display from 5-6:30 p.m., with a musical concert at 6:30 p.m. Phone 231-263-5288 or visit the website: www.stmaryhannah.org for further information. 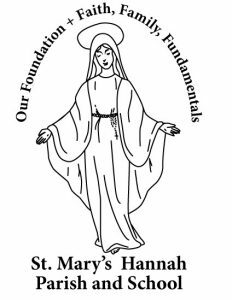 St. Mary-Hannah School is now enrolling students for the 2019/20 school year for grades Young 5’s, Kindergarten – 8 Grade with a Latchkey Program. Kindergarten Registration is May 6. Special incentives offered for new families. Contact the school office at 231-263-5288 or at www.stmaryhannah.org. Free dinner and movie at Minar Bible Church. Great fellowship, food, and clean movie. Great family event. 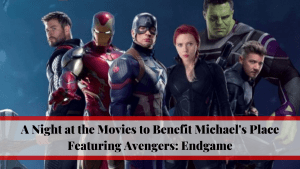 Michael’s Place A Night at the Movies Benefit Featuring Avengers:Endgame! 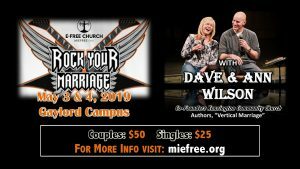 Join us for a life changing Marriage Conference with Dave and Ann Wilson. The Wilson’s practical and humorous style has uplifted thousands around the country for the past 30 years. Session will be on Friday evening from 7 pm – 9 pm and Saturday from 9 am to 1 pm. Multi-family used homeschool curriculum and supplies sale. Do you have school related items to sell or do you need to purchase for next school year? 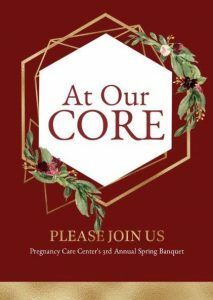 Contact DeeAnne Graczyk redrocket@charter.net for information on table pricing and details. Sell all your homeschool related items or just shop, there is no fee for shopping. Sorry we are not allowing yard sale related stuff (clothing, furniture etc).